For a lender, the first priority should be to nurse its loan portfolio and ensure there is no default. 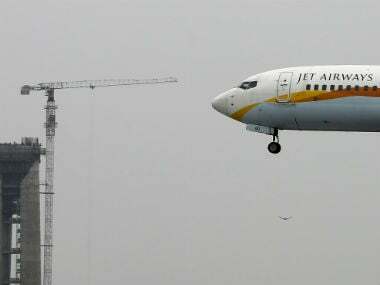 Already the airline has run a huge loan of Rs 8,500 crore and it has to pay to various creditors Rs 1,700 crore by the end of this month. Hence, the frenetic activity to find a knight in shining armor. 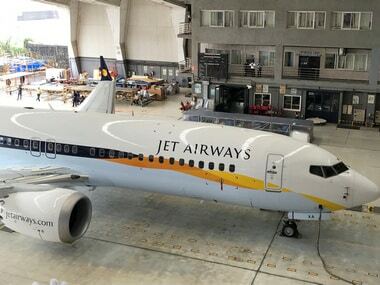 It should be the lot of the major promoters—Naresh Goyal, the original promoter with 51 percent stake and Etihad, the foreign strategic investor with 24 percent stake—to don this role. But they have never seen eye to eye with each other. 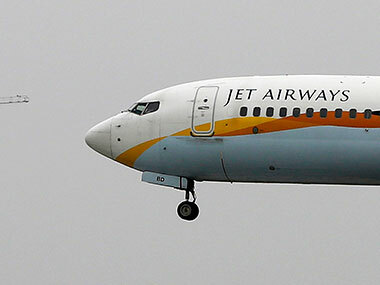 In fact, Etihad wants Goyal to bring down his shareholding to 22 percent and exit from the helm before it can think in terms of upping its stakes to 49 percent as permitted by the extant FDI norms for the civil aviation sector. And Goyal in turn deeply resents Etihad’s intrusive role. Goyal should realise that one cannot have the cake and eat it too--- he cannot expect Etihad to pour in money, but keep quiet on the managerial front. He thus is gaming the system and the SBI-led consortium is falling a prey yet again in the murky saga of Indian public sector banks succumbing to political and other pressures. 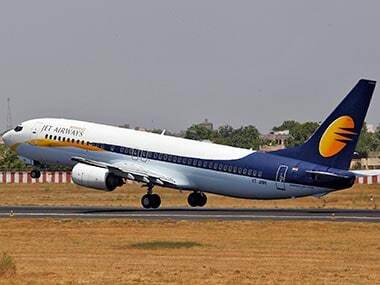 The SBI’s reluctance to expose Jet to the full process of the no-nonsense Insolvency and Bankruptcy Code (IBC) is born of the fear that it could entail a 50 percentage more haircut given the past experience. The NCLT under IBC believes in shock therapy---strip the existing promoters who have presided over the ruination of a company of their control and hand it over to a newcomer. So what if the newcomer laughs all his way to the bank so long as the existing promoter is hit where it hurts most. SBI should realise that even 50 percent recovery would be better in terms of time value of money vis-à-vis the interminable wait entailed in wishing for a nosediving airline to take wings afresh and start showing results including repayment of dues to creditors. Let SBI not delude itself. SBI seems to have forgotten the bitter lessons it learnt from a similar conversion of debt into equity with another airline company—Kingfisher Airlines Limited. History has repeated itself, but it is not going to result in a farce but another tragedy for the SBI. Or has it forgotten history, thus condemning itself to repeating it? Either way it should have known all along that equity stake is not a great honor nor is it a means to recouping its outstanding by sale of the shares in the market or to a strategic investor. In 2011, SBI and ICICI Bank among others paid a whopping 60 percent premium over the then-prevailing market price of Kingfisher Airlines’ shares---about Rs 64 per share when the market quotation was about Rs 39. 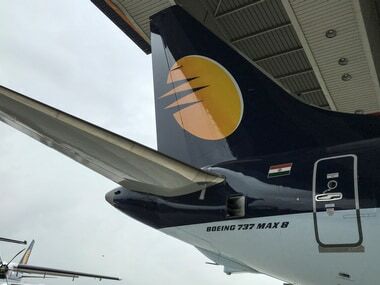 The group of banks thus came to control 23 percent equity in Kingfisher with SBI coming to own 5.6 percent and ICICI 5.3 percent on conversion of debt into equity but all have vaporised as future events have shown—Kingfisher has ceased to be a going-concern and its aircraft have been grounded.